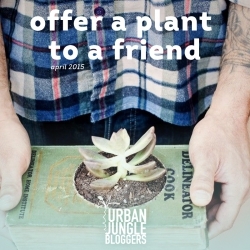 Tina Frey Designs Urban Garden Collection + giveaway! 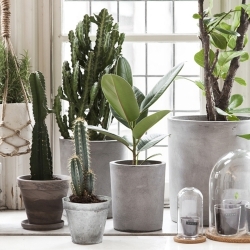 Tina Frey Designs just launched a new collection called the Urban Garden Collection. 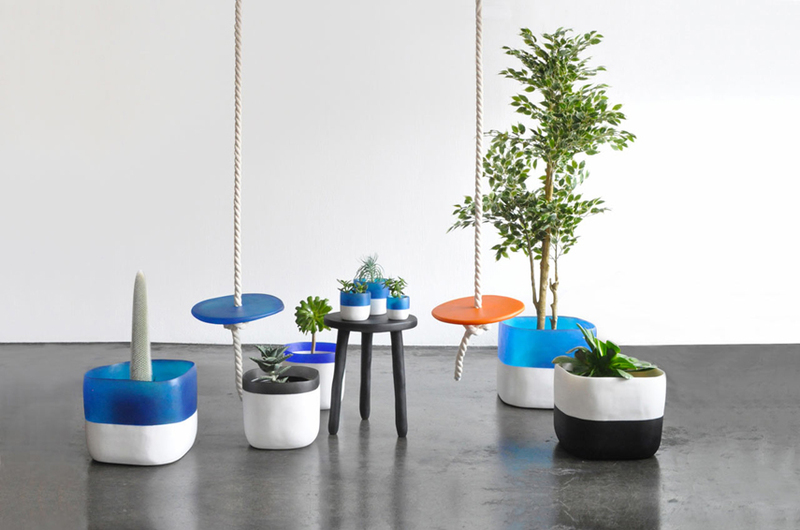 Known for her smooth homeware designs in resin, this new collection is all about the outdoors and includes different plant pots, bowls, champagne buckets and even swings! 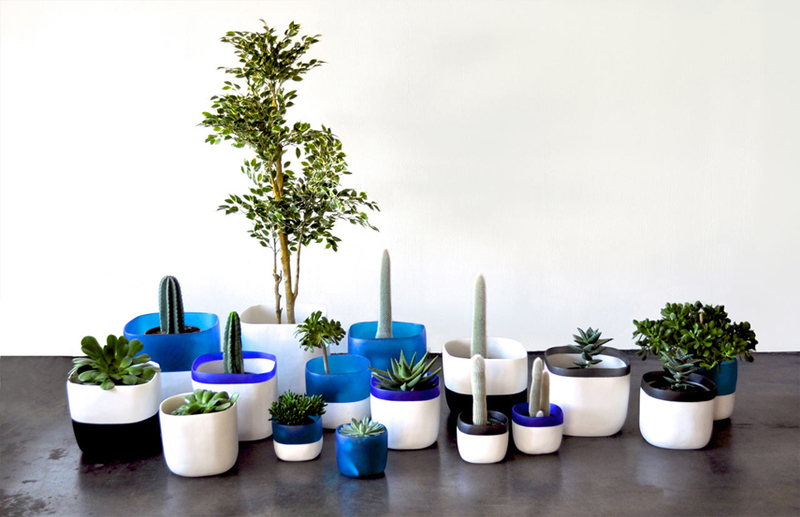 Each item is designed and hand sculpted by Tina Frey in San Francisco. Sculpting starts with an idea that is cohesive with the rest of the collection. When the clay design is completed, hand-made molds are created for each object. The molds are used to cast each item individually by hand in small batches by color. Slight color variations between batches contribute to the beauty and uniqueness of each piece. After the pieces are cast and removed from the mold, they are hand sanded. They are truly made with care. The shapes are inspired by organic forms in nature and objects found in travels around the world. The colors are inspired by delicious translucent popsicles, candies, and jelly beans. 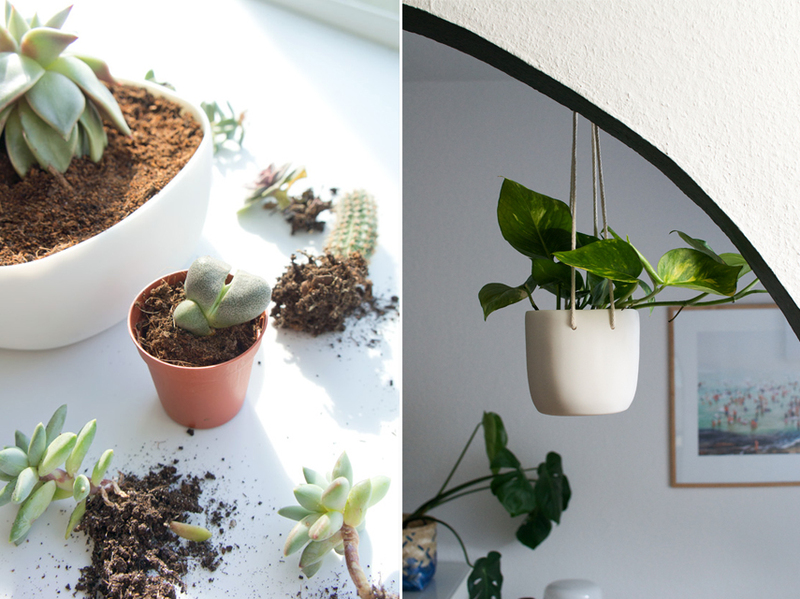 The Hanging Square Vessel 15 is perfect for any kind of small or medium plant, like the Pothos plant Igor used here, or some Ivy vines or Senecio rowleyanus. 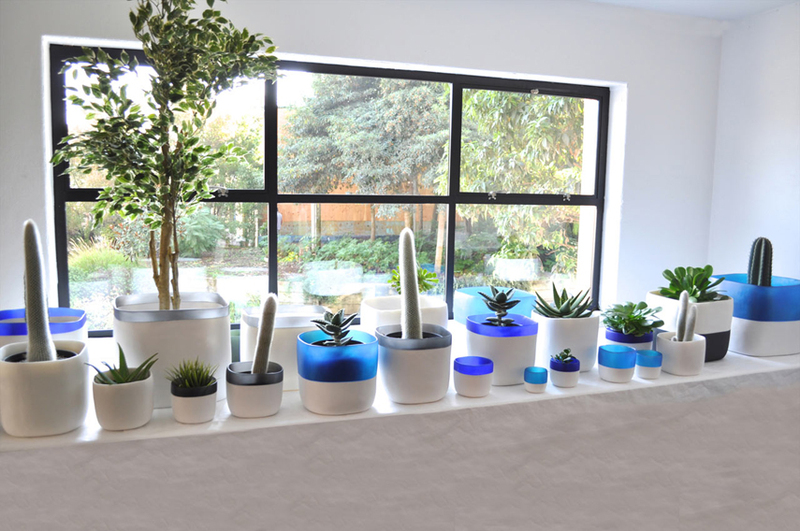 The Large Square Bowl can be used for small plants that don’t need a lot of depth like succulents and small cacti. 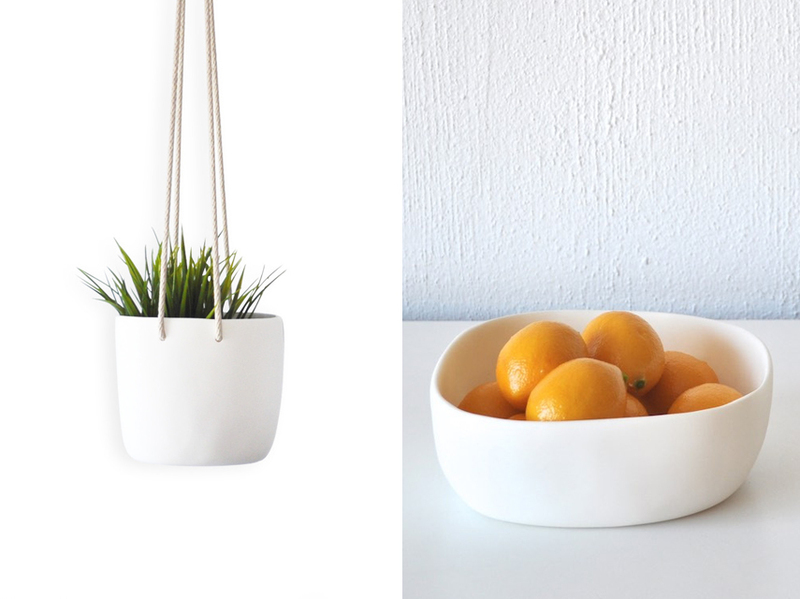 Or you can use it as a fruit or salad bowl! This giveaway was open worldwide from Monday, April 20th until Sunday, April 26th, on JOELIX.com and Happy Interior Blog and is now closed. 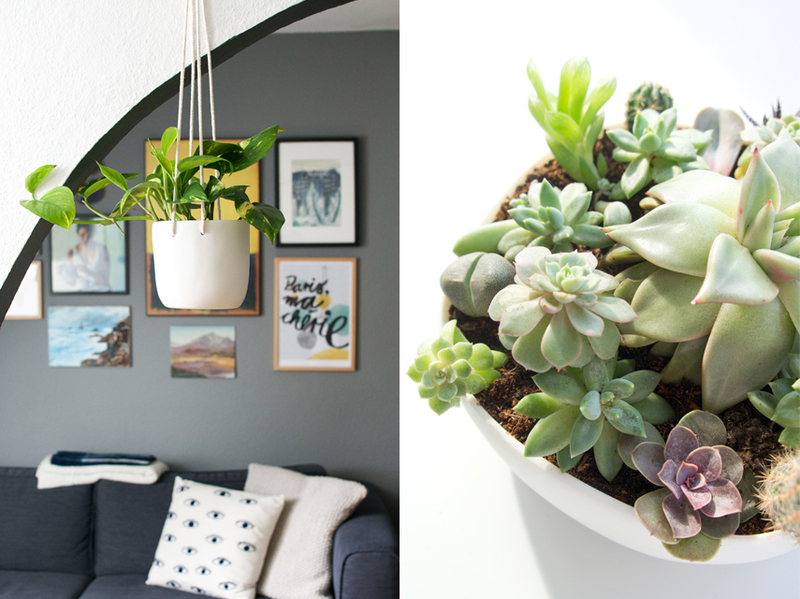 The winner of the hanging planter is Nikola an the winner of the large bowl is Maria. Thank you all for playing!